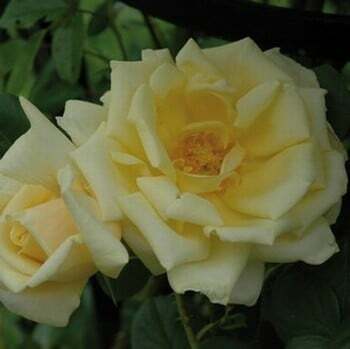 We have carefully selected a range of stunning roses and clematis from Peter Beales®, world leaders in classic roses, to complement our range of garden arches, obelisks and trellises. 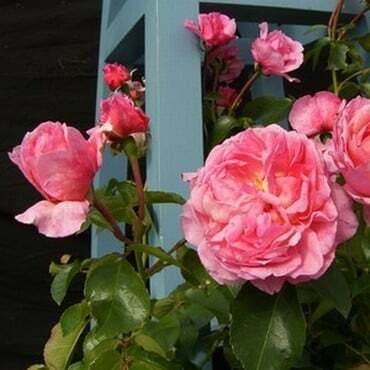 Peter Beales® Roses - passionate about roses since 1968 - have become renowned around the world for specialising in the preservation of old fashioned, historic and rare roses. 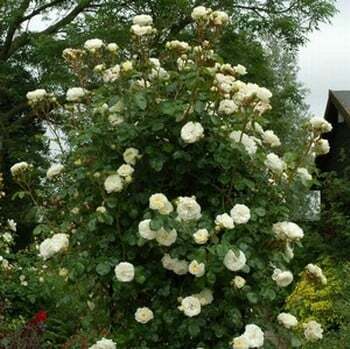 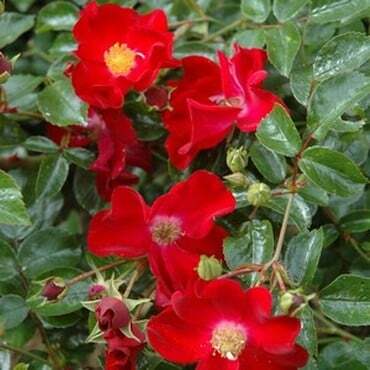 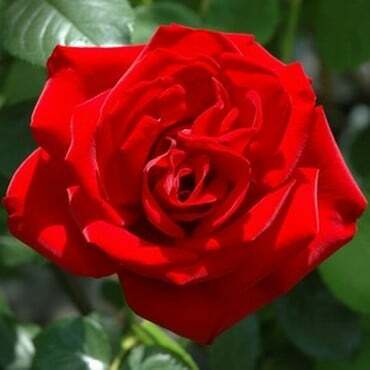 They have also won many prestigious awards including 25 gold medals at the RHS Chelsea Flower Show. 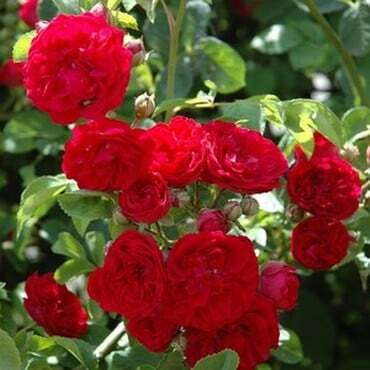 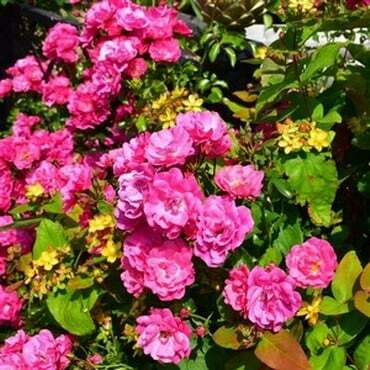 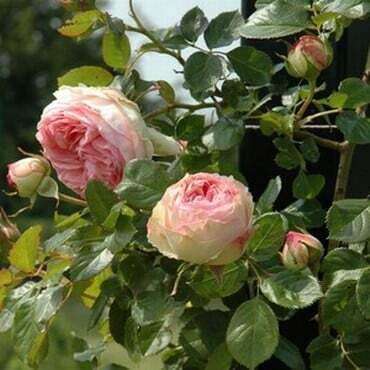 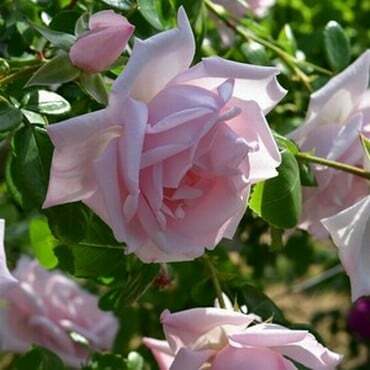 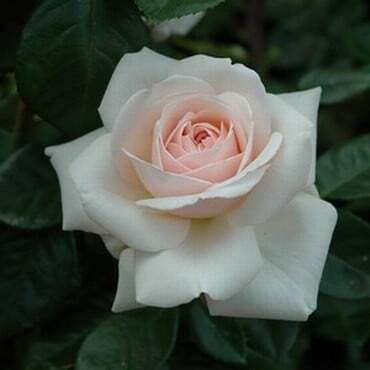 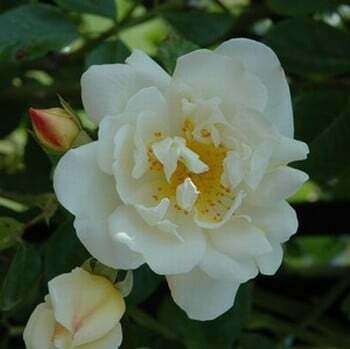 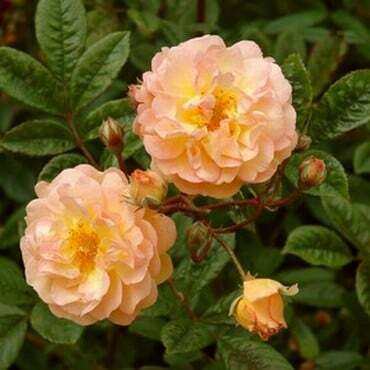 Our selection includes climbing and rambling varieties perfect for our Garden Arches and Obelisks and Carpet Procumbent Roses which are ideal for a garden trellis. 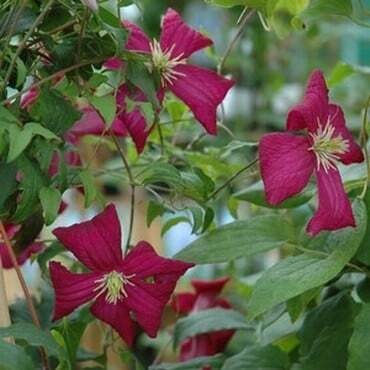 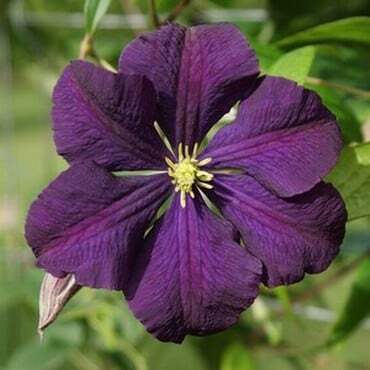 We have also selected 2 varieties of clematis from Peter Beales®, both easy to grow varieties chosen for their attractive blooms and growing vigour.